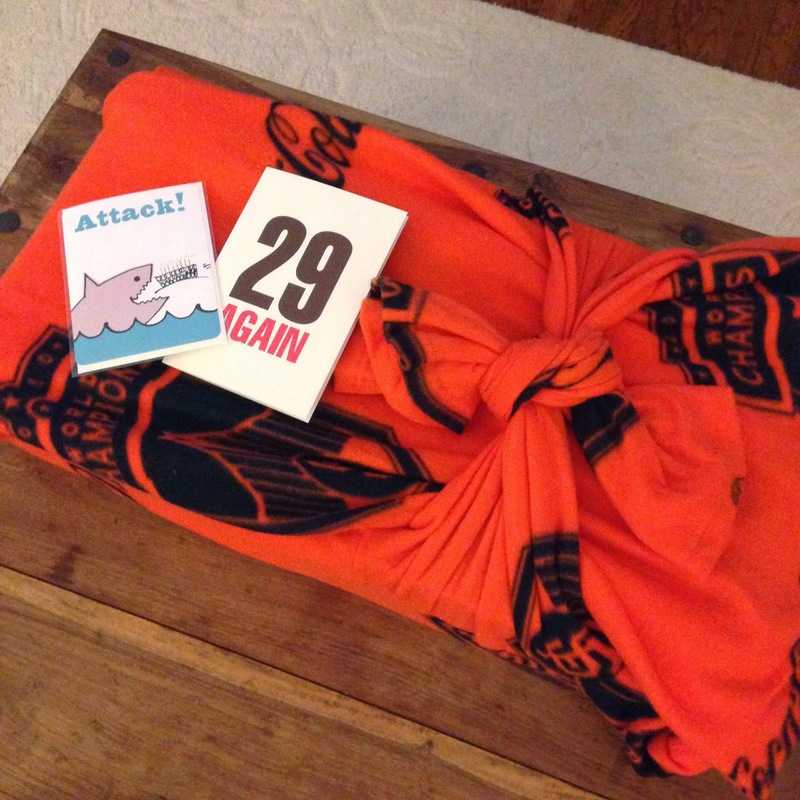 Don't all birthday gifts come wrapped in snuggies? If you follow me on Instagram, then you know that my husband hit it out of the park with my birthday present this year. 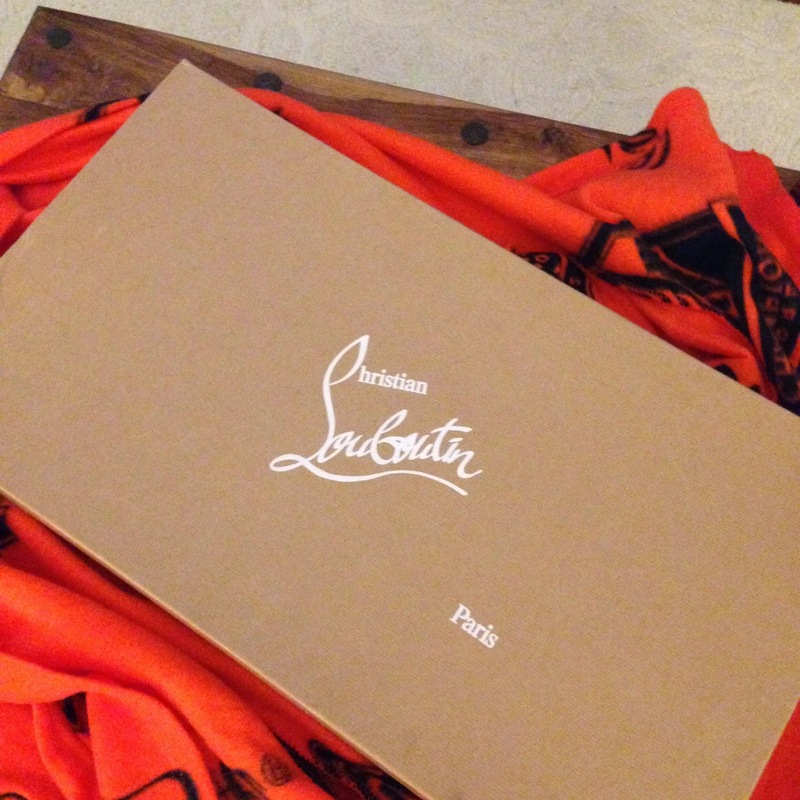 For the big 3-0, he got me my first pair of Christian Louboutin shoes- boots to be exact. To say I was excited was an understatement. 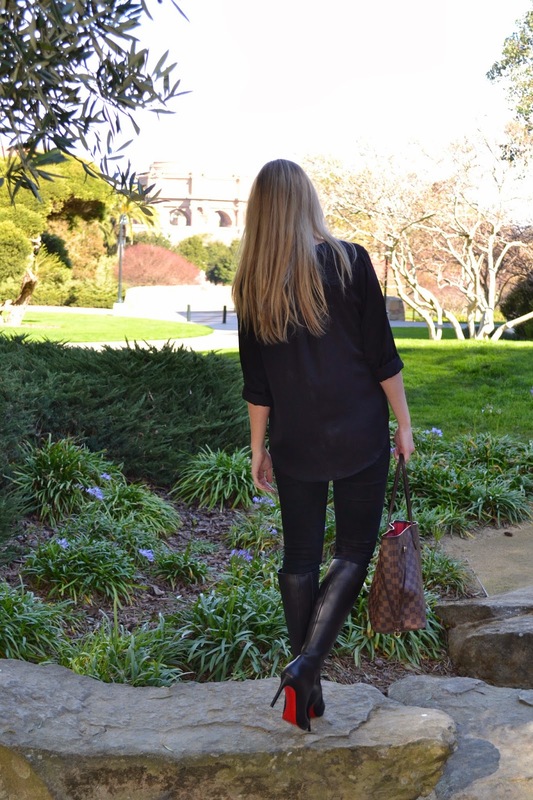 I immediately threw those boots on and didn't take them off all weekend! Gorgeous! The perfect birthday gift, if you ask me! Love them!! They really are gorgeous!